Our engineers understand the challenges of land development for commercial, residential, multi-family and recreational projects. Our team’s extensive experience and unique design approach has brought hundreds of ideas to fruition. OEI provides land planning and master planning services for housing facilities, parks, shopping malls, hotels and more. We recognize the complexities of site development and provide expert assistance for any project, no matter how big or small. Our team consists of qualified engineers who have unmatched skill, knowledge and experience. Our priority is to successfully deliver development projects, and we strongly believe the best way to avoid error is to be on site. At OEI, we take a boots-on-the-ground approach, working alongside our land developers who are locally based. Our team specializes in obtaining the necessary permits and approvals required to achieve our client’s goals. The key to a successful and timely project is permit acquisition, as OEI works closely with governmental planning personnel and regulatory agencies to obtain such permits. Our engineers know how to best utilize land, working closely with developers to bring the most value to every project. 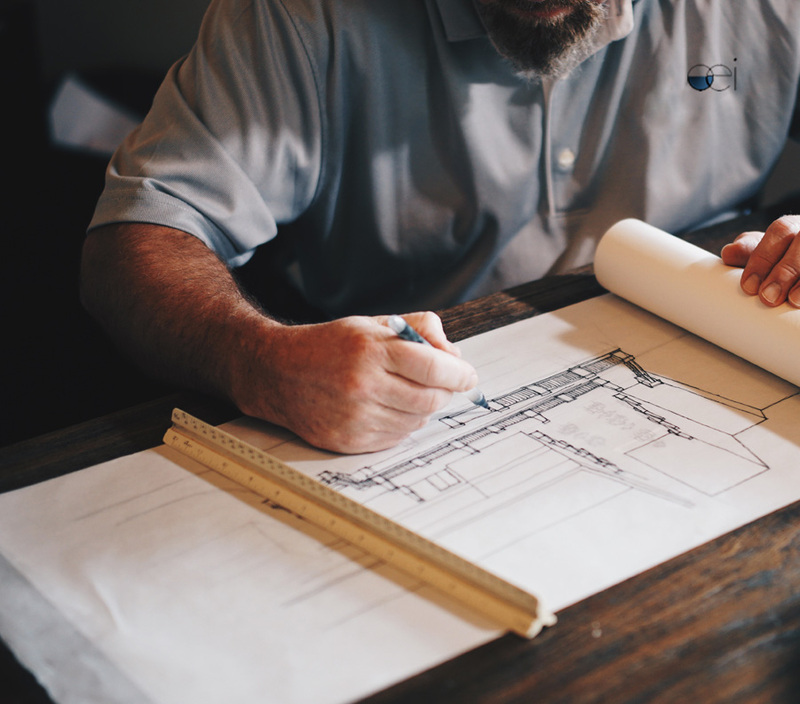 From feasibility studies and design services to construction inspection and contract closeout, OEI is here to help bring our client’s vision to life.